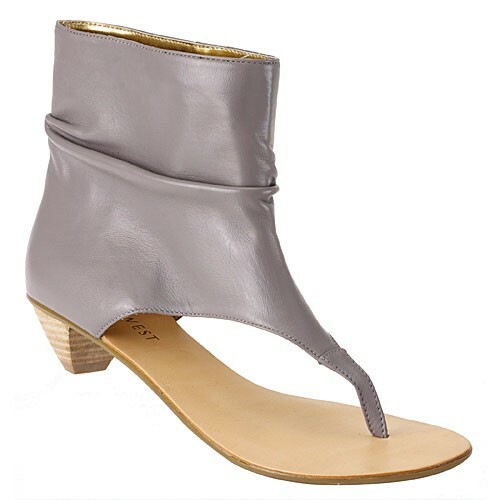 I’m constantly on the prowl to look for chic and affordable sandals, for the past week I’ve been surfing on ninewest.com and this pair of Therockett Thong Sandal has been haunting me- it looks quite cute in the picture but not enticing enough for me to buy it. Until today, I went to my Nine West Editor Preview appointment- the chic PR Liz was rockin’ this exact pair! It looked soooo much better in person and on, I can’t remember how many times I stared and complimented her on those sandals- super fab pick! Liz rocked it with a deep purple off the shoulder dress and presented it very well, but I bet these will also look hot paired with leggings and shorts too! 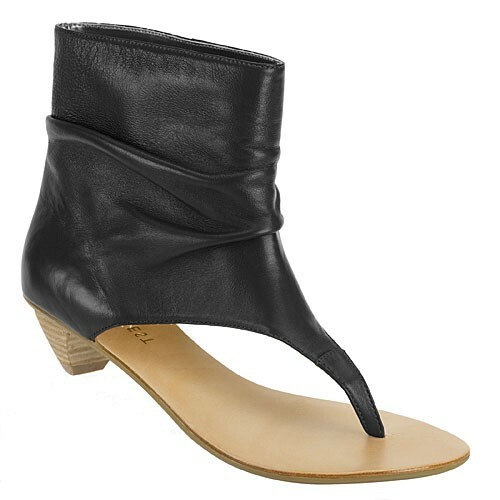 The thong sandals are available in black, brown and grey leather, my pick is definitely the black pair for $99 you can’t go wrong. I can’t wait till I get my hands on these! !